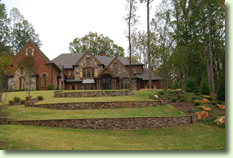 Hardscapes are just what they sound like: landscape features made of hard substances like concrete, bricks, blocks, and stones. Any hardscape addition such as an integrated patio, a rock or block retainer wall, or flagstone walkway can set off your landscape beautifully. It’s got to be done right, though. 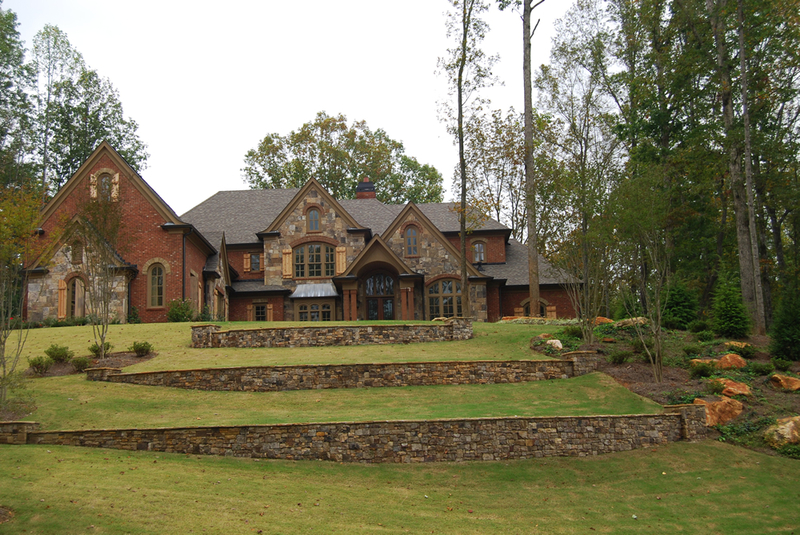 Hardscapes utilize heavy materials and structures and require proper grading and base layers below them. We know what we’re doing, and can get you fabulous results that will last a lifetime.